Based on the Bodrum Penninsula our hotel is a quite, calm, green oasis, family run since 1977. Situated in Bitez Bay right next to the beach and sea. Suitable for both couples, families or travelling alone you will feel safe within this family run hotel. Bodrum, with its painted White houses, orginally a small fishing area has now become famous for its nightlife and natural beauty. 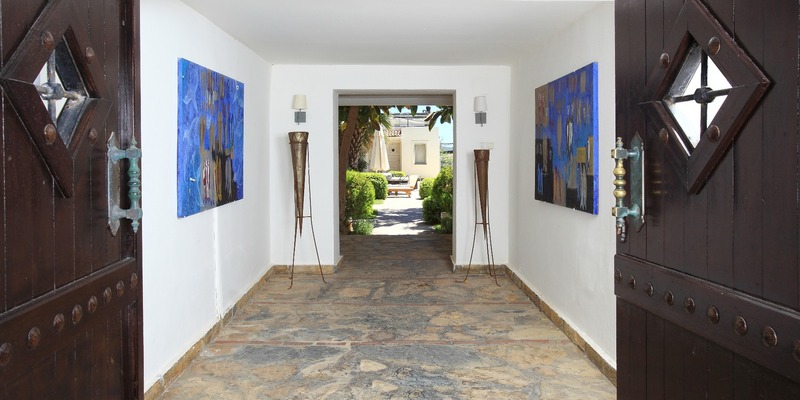 It has become a particular favourite of artisits and celebrities because of its never ending bays and sea breeze. There are also numerous famous restaurants, bars and discos for you to enjoy. The purple begonville flowers and White houses are unique to Bodrum in Turkey. In the centre of Bodrum there is a Bazaar and around the Marina there is a Street that is famous for its nightlife. The various viilages and bays have been a favourite place for summer holidays for many years. With a 24 hour bus service running between the region makes getting around so easy and stress free. This all makes for a relaxing vacation in Bitez.